"If the stubbornly high number of organizations that process invoices in a manual or semi-automated environment has proven anything it's that many accounts payable leaders still struggle to articulate the new value of automation and justify the expense and time to senior management... "
"Businesses cite numerous reasons for continuing to rely on manual or semi-automated processes, including a lack of capital budget, too many competing priorities, a lack of IT and/or departmental resources, and no senior-level champion. But the primary reason is that they do not know how to build a convincing business case for automation." 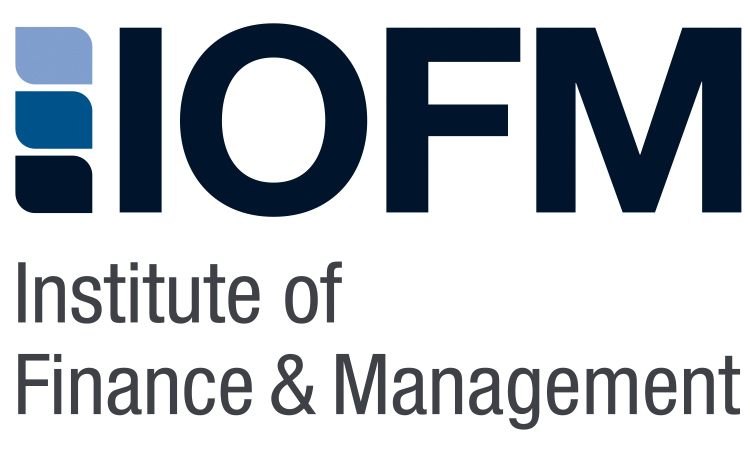 This recent whitepaper by Institute of Finance and Management (IOFM) uses benchmark data to uncover the six areas where automation pays the biggest dividends. If your organization is struggling to convince senior management that your department should automate, download this whitepaper today! 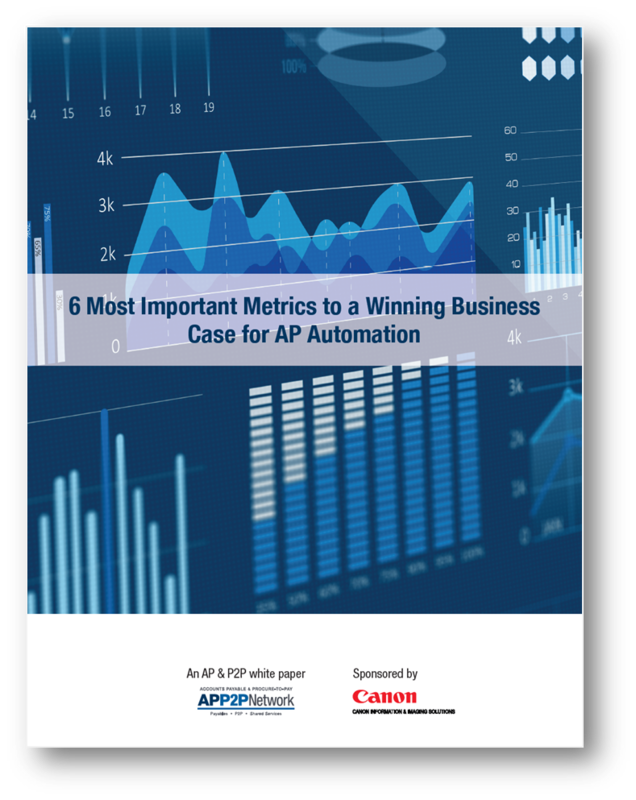 By clicking "Download Whitepaper" above, you are agreeing to receive communications from Canon Information and Imaging Solutions, Inc.
"6 Most Important Metrics to a Winning Business Case for AP Automation"